Port NOLA | Jack C. Jensen, Jr.
Jack C. Jensen, Jr., Commissioner, appointed to the Board June 2018, is the founder of Transportation Consultants Inc. d/b/a TCI Trucking and Warehousing and has built TCI into the largest independent trucking and warehousing company in the New Orleans region. 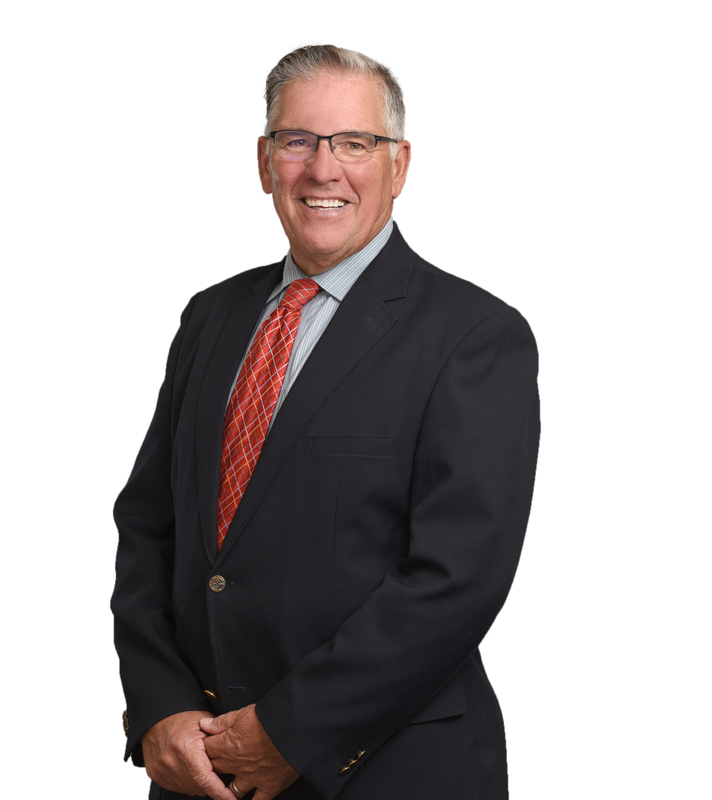 Jensen is a graduate of Holy Cross High School and the University of New Orleans with over 40 years’ experience in the transportation, logistics, supply, value-added, import/export, port development and trucking industries. Having committed more than $70 million in capital investments in industrial property in New Orleans, with nearly 50% of his TCI Trucking employees within a 3-mile radius of his Ninth Ward headquarters, Jensen has realized a dream of positively affecting the surrounding community in which his company has invested. Jensen has served on the boards of the Jefferson Chamber of Commerce, Covenant House and Holy Cross High School. He has assisted with Catholic Charities of New Orleans, Bridge House, Desire NOLA, and the Save Our Lake Foundation. Jensen was recognized as Young Leadership Council’s 2009 Role Model of the Year, and as an Honorary Life Member of the International Freight Forwarders and Customs Brokers of New Orleans. He and his wife, Cindy, have seven children, six of whom assist with managing the family businesses.